Hot Game Definition - What Does Hot Game Mean? 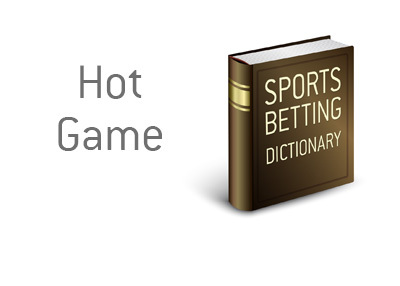 What is the definition of the term "hot game" as it applies to the world of sports betting? What is meant by a "hot game"? A "hot game" is a game that is attracting a great deal of interest from "sharps", or professional sports gamblers. "Sharps" are always pushing edges, so if a game is attracting interest from sports bettors, this means that they feel as though there is significant value present. For instance, the "sharps" may feel as though the line has been mispriced and that there is significant value on one side, or perhaps there is information that they are privy to that the bookmaker hasn't yet considered. 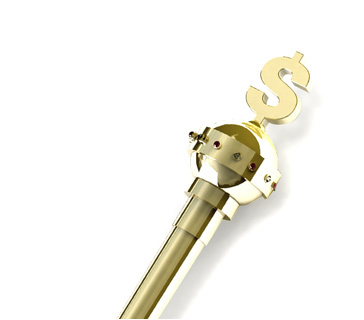 In order to mitigate their risk, bookmakers will often limit the amount of action that they provide to "sharps", as it can result in heavy losses for the books. This is why many professional sports gamblers will utilize "beards", who are otherwise unremarkable people who will open up accounts to place action for professional gamblers.